It’s so exciting to have guests visit your home – even surprise guests are a joy to have (most of the time). 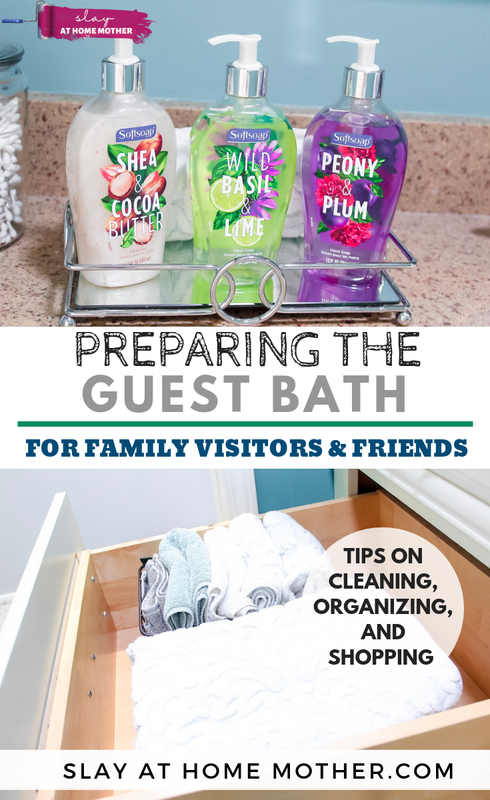 In this post, I’m sharing how I set up our guest bath for visitors, and areas to pay careful attention to that your guests might notice! Also, earn $1 back with this exclusive Ibotta offer HERE. Hi friends! I’m so excited because my parents are coming to visit us this month! My folks live in North Carolina (a good 15 hour drive away), and I think the last time they came to visit was for Jaxson’s 1st birthday. He just turned three this month, so it’s been a good two years since they’ve made the long drive. Every time my family comes to visit, I get this big rush of emotions that hit me. It’s a feeling that only home can give you. 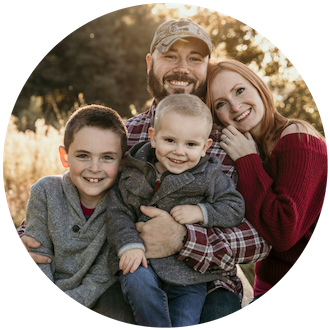 And while we’ve made our home here in Michigan to be closer to Chris’ family and work, the Carolinas will always be home to me. The salty air, lush trees, and gorgeous sunshiney days – they all spell out home to me. And when my family comes to visit, all those sweet memories and feelings come rushing back and I feel so happy. While my family is here, I want to make them feel as at home in our house as they make me feel when we go to visit. I’ll be putting on my best hospitality hat for them while they’re visiting, and spending some much-needed quality time with the folks I love the most! One of the most important rules I learned from my mother about setting up my home for guests is to make sure the bathroom is prepped and prepared for them. When I know we have guests coming, I visit our local Walmart and pick up some soft white towels, essentials like toilet paper and cotton swabs, and liquid hand soap so our guests are comfortable during their stay. 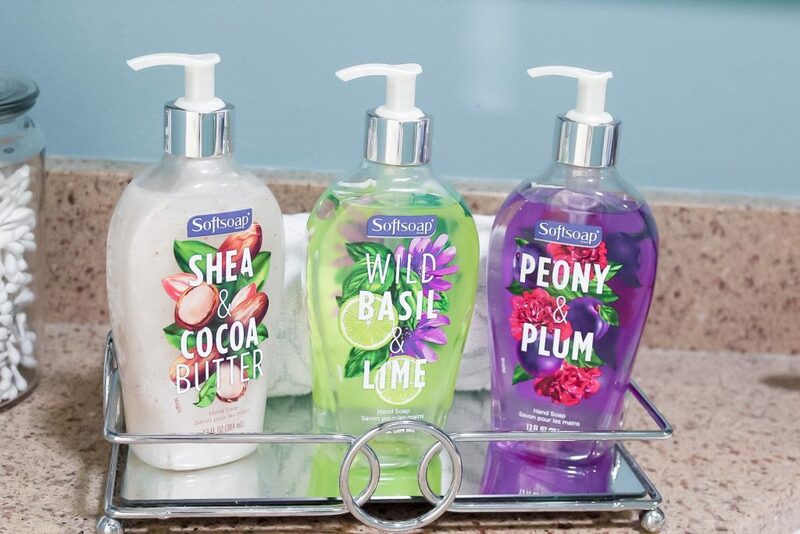 They have some of the best prices, and I’m able to buy what my guests will need within my budget (like these gorgeous liquid hand soaps for only $2.98!). Clearing your bathroom counters is very important when you have guests, not only because it makes your home feel that much cleaner, but it gives them space to place their toiletries (like their toothbrush, contacts case, and makeup). 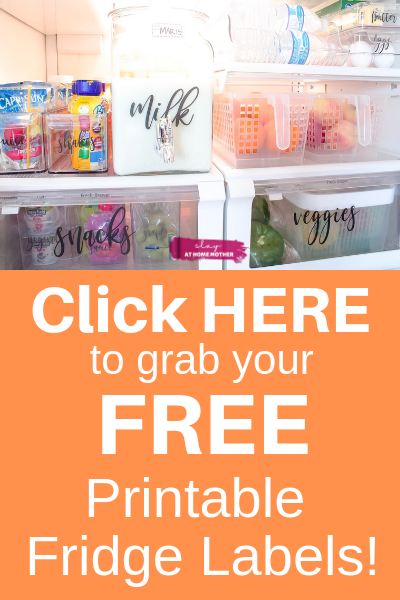 Try to keep the items on your counter to a minimum! On our counters, we have liquid hand soap, a clean and empty toothbrush holder, and some cotton swabs, and a decorative piece that reminds me of my home state. 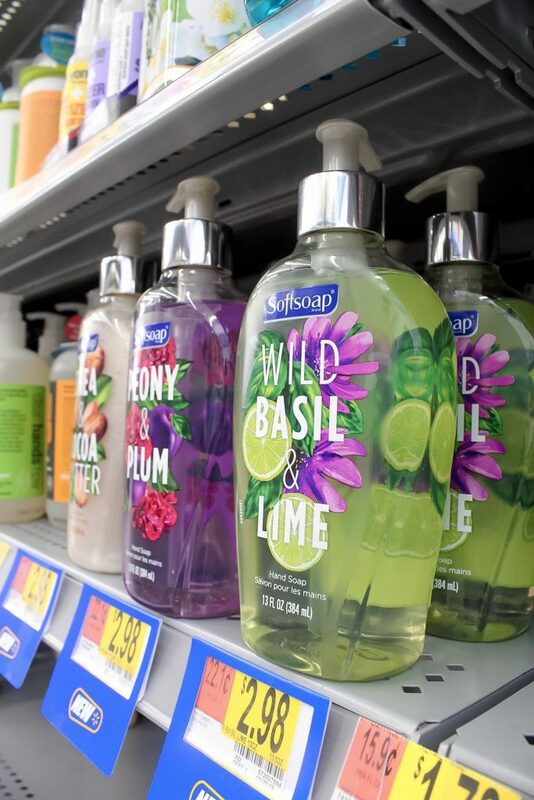 When selecting liquid hand soap, I try to choose something that looks refreshing, smells fantastic, and cleans well, like Softsoap® Wild Basil & Lime, Softsoap® Shea & Cocoa Butter, or Softsoap® Peony & Plum. These liquid hand soap bottles look beautiful on our quartz guest bath counter, and I’m really looking forward to having my visiting family use them! Before we have guests stay with us, I also go through our drawers and try to organize them! We usually have a ton of random things in our drawers that make no sense at all – like toys or scrubbies. 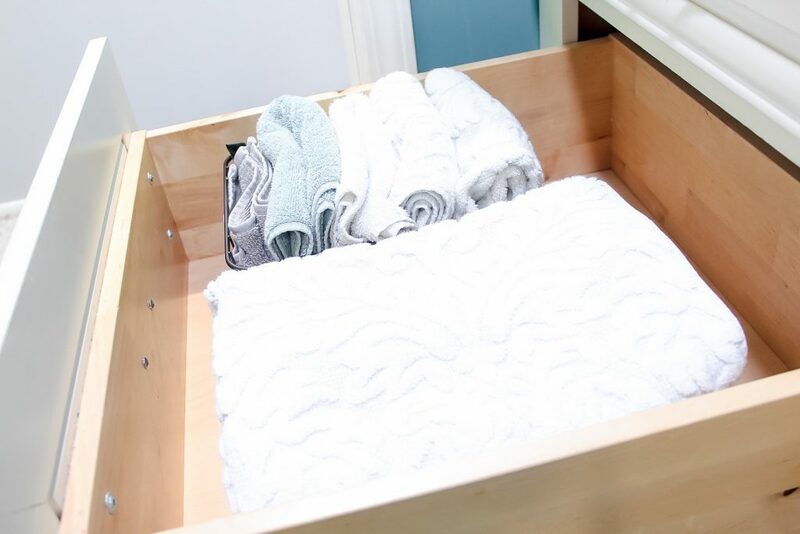 Knowing we have guests arriving soon helps motivate me to clean the drawers out and stock them with plenty of necessities that our family or friends may need while they’re staying with us. I try to make sure there are plenty of extra bath towels, hand towels, cotton swabs, and toilet paper. This makes our guests feel comfortable during their stay, with everything they need readily accessible! 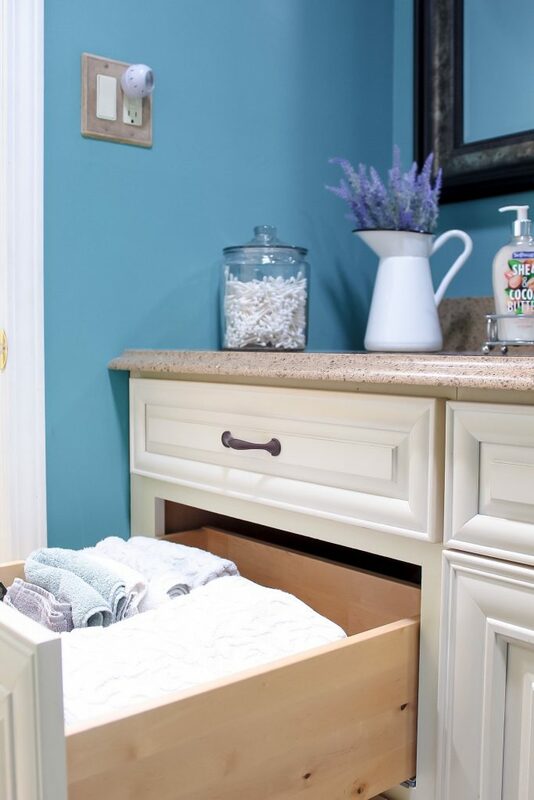 I hope my post has helped you feel ready to clean and organize your guest bath for visitors! I’m so ready for our guests to arrive – especially since they are from MY side of the family! What special things do you do for guests that are visiting your home?